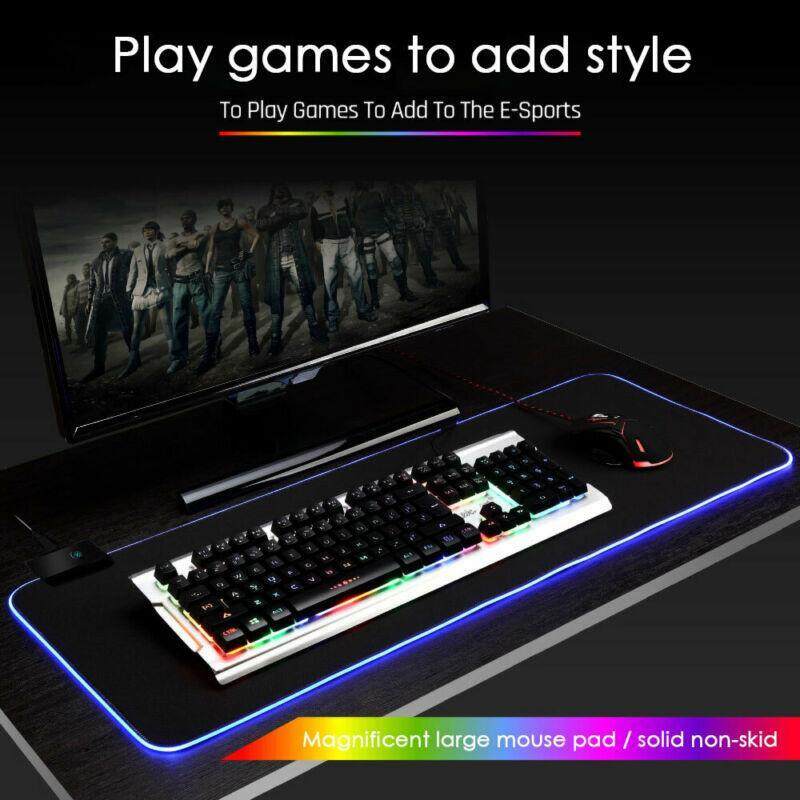 High quality, eco-friendly, looks really awesome, made for gamers but at the same time looks sharp and classy for the office. 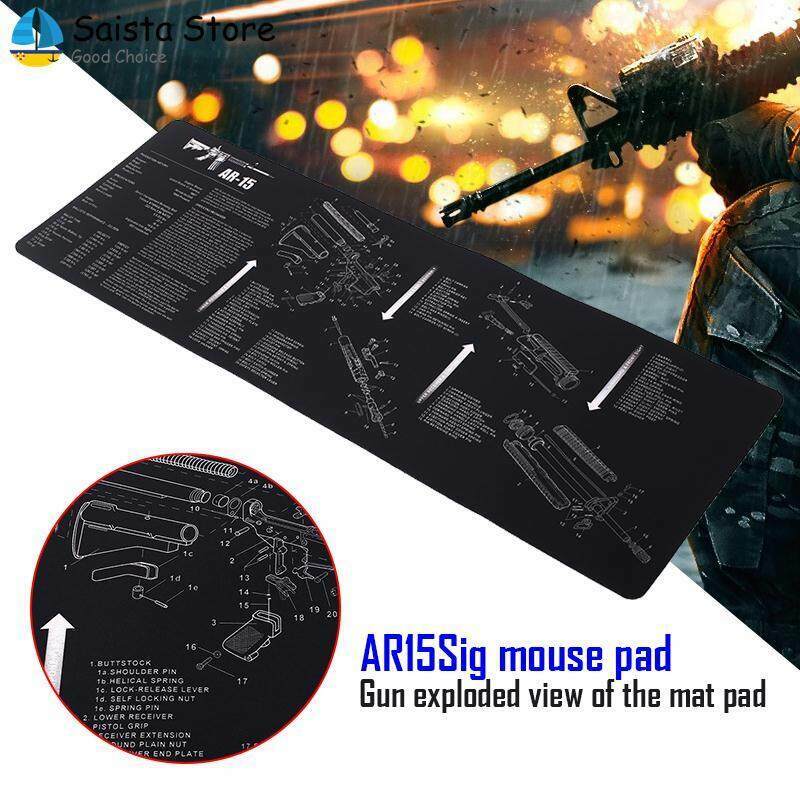 Ultra-smooth, low-friction fabric surface gives you exceptional tracking performance and aiming precision with optical and laser technology. 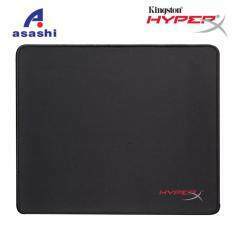 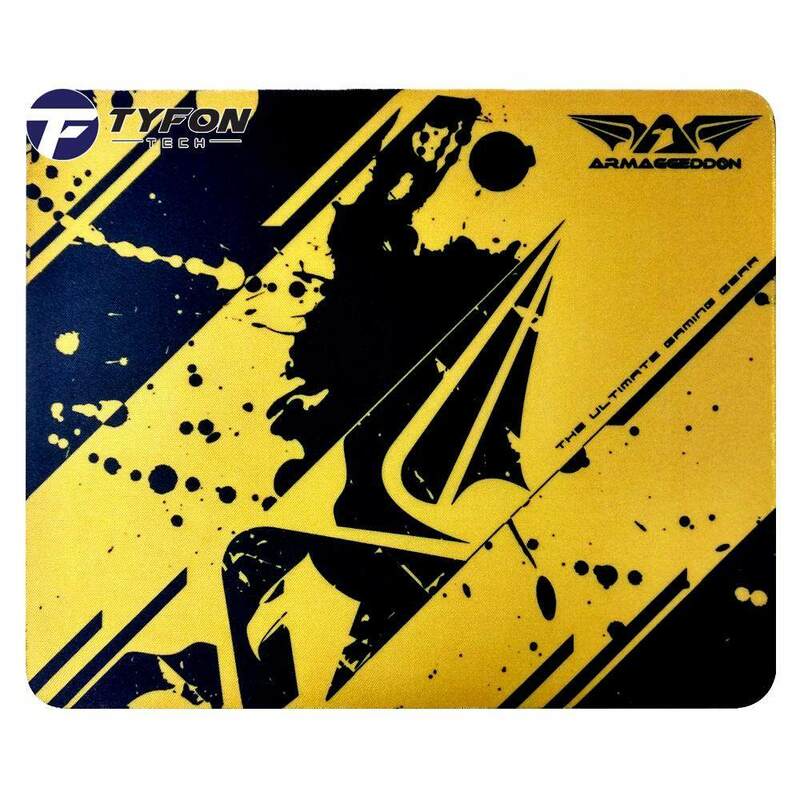 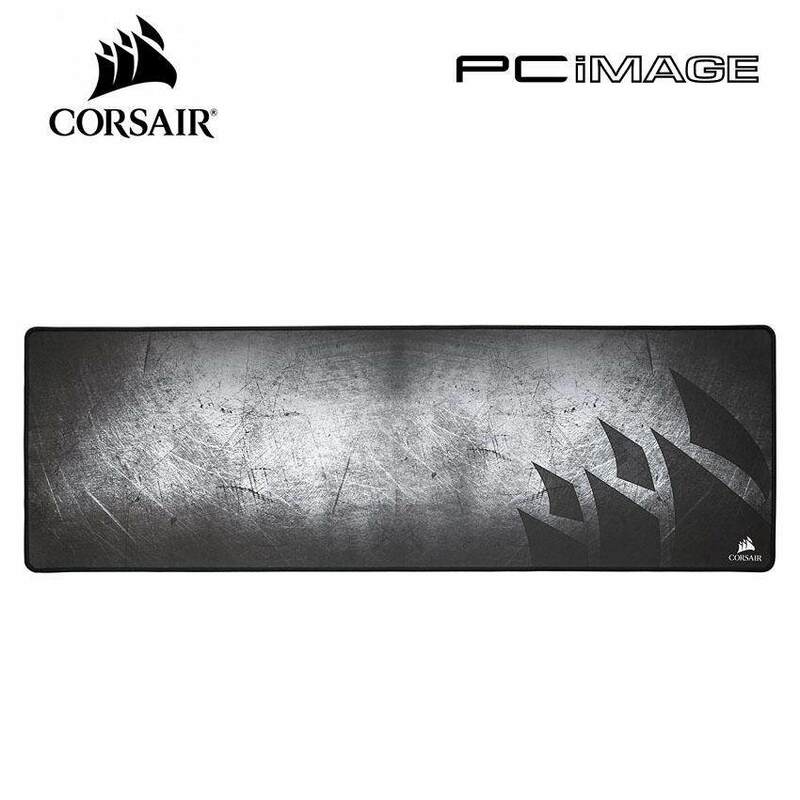 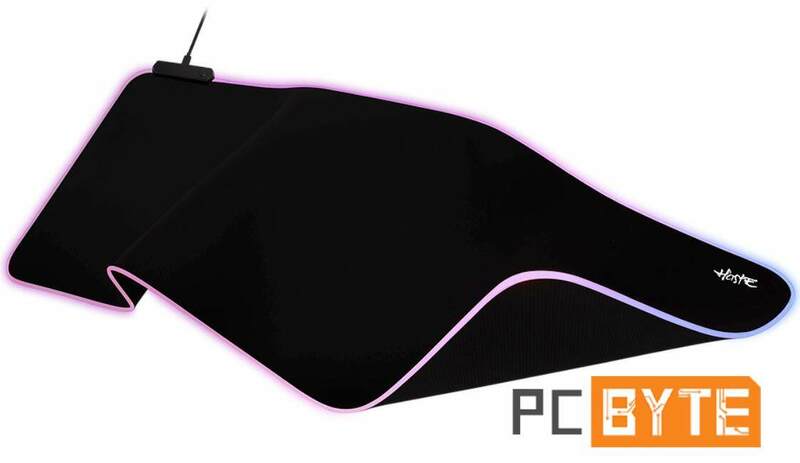 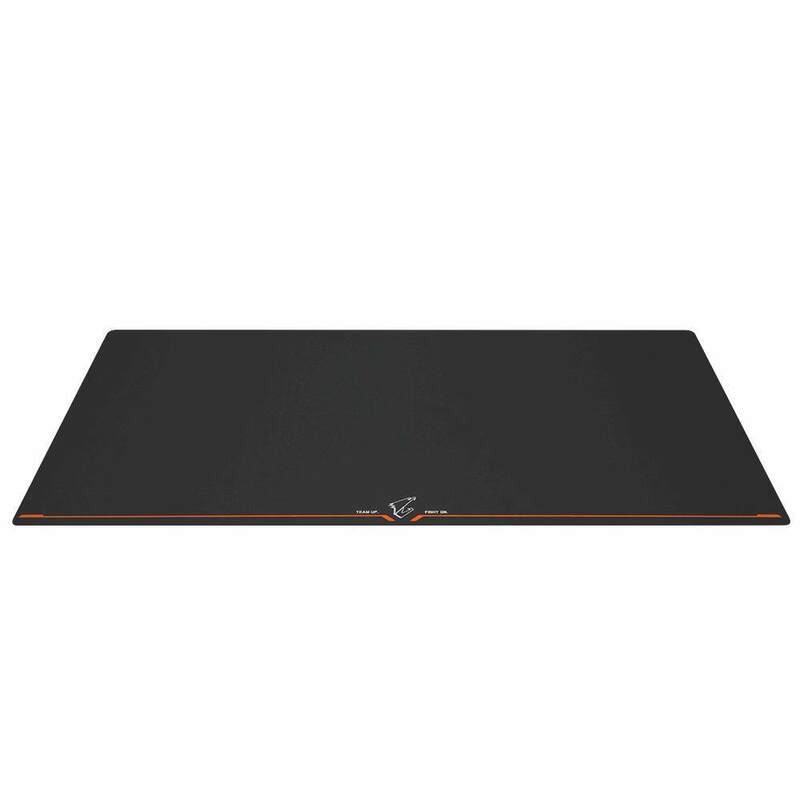 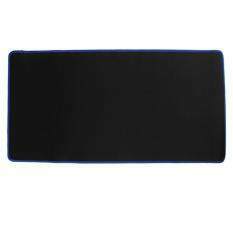 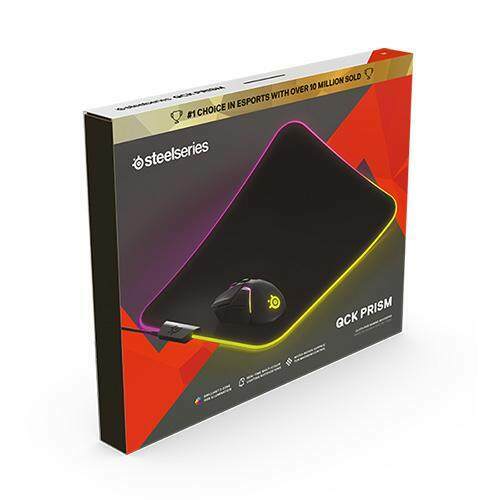 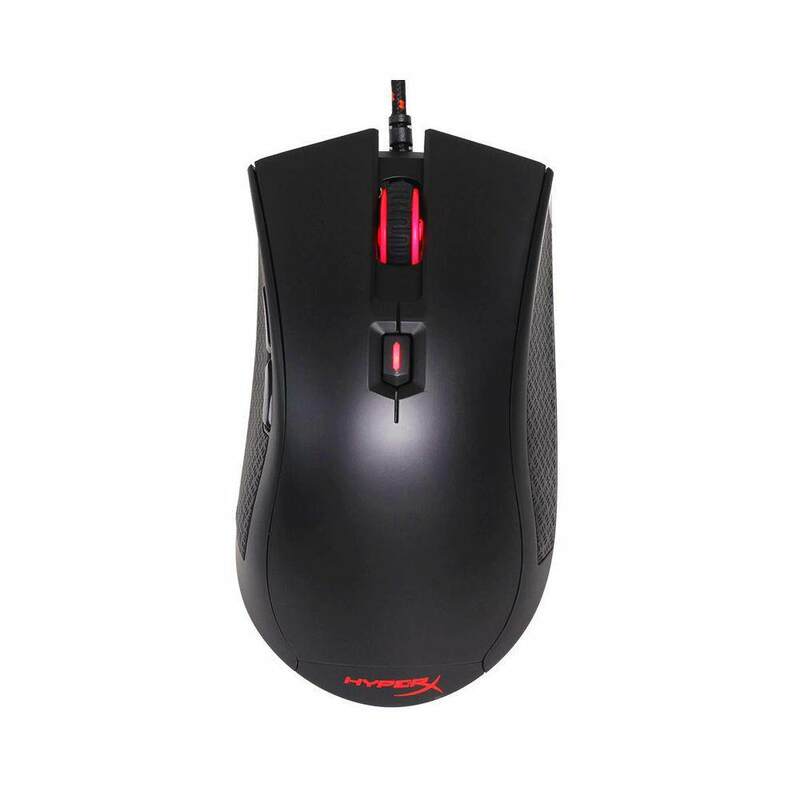 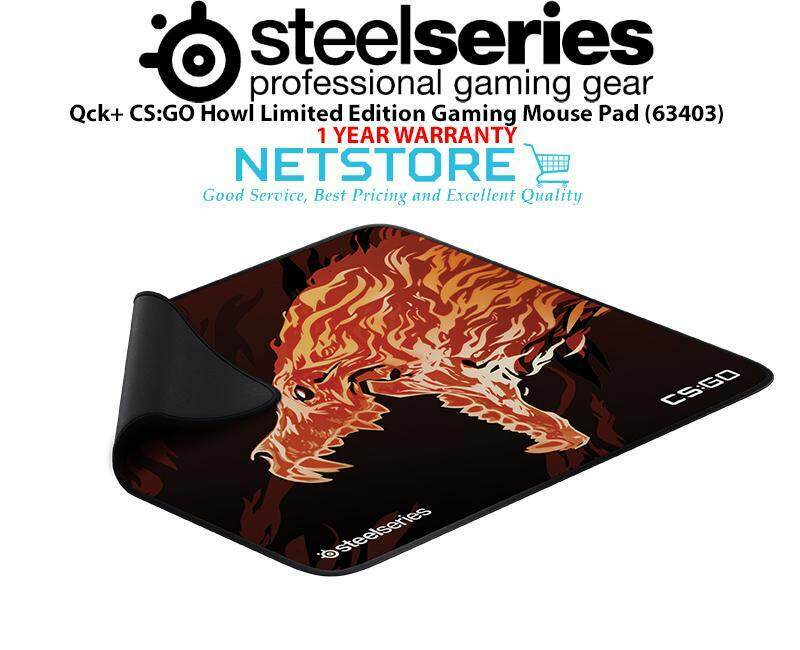 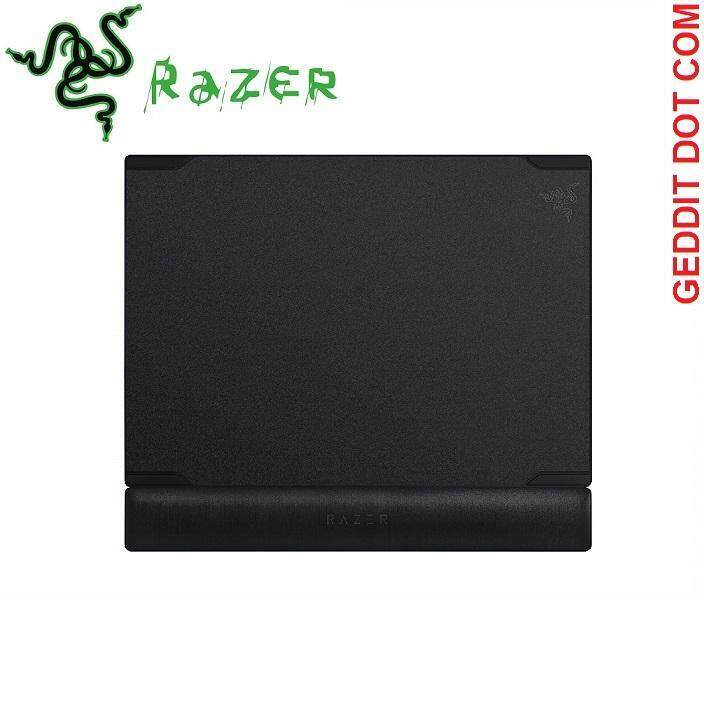 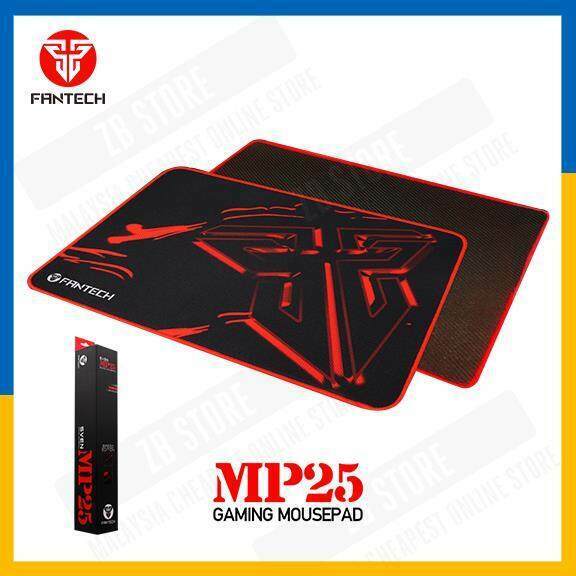 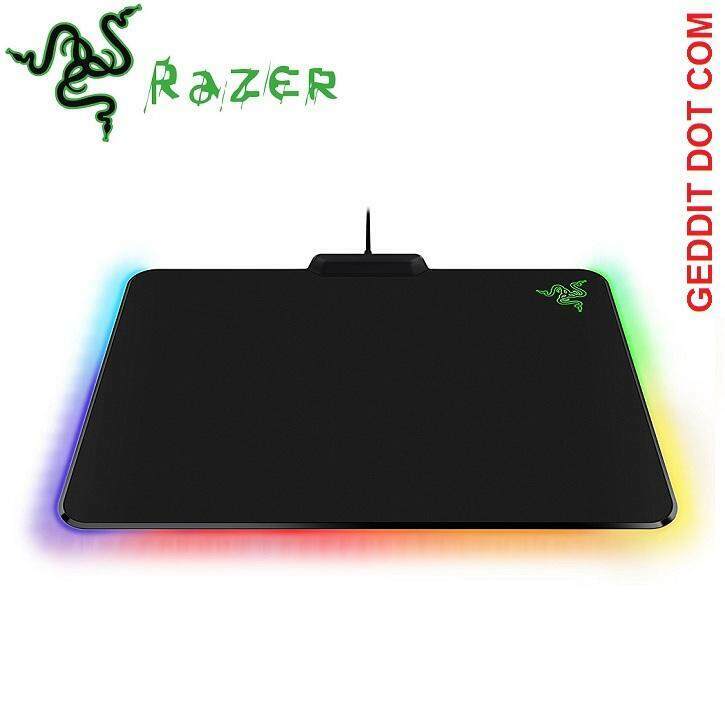 Non-slip, stable, natural rubber base keeps your mouse pad in place even during the most intense gaming action. 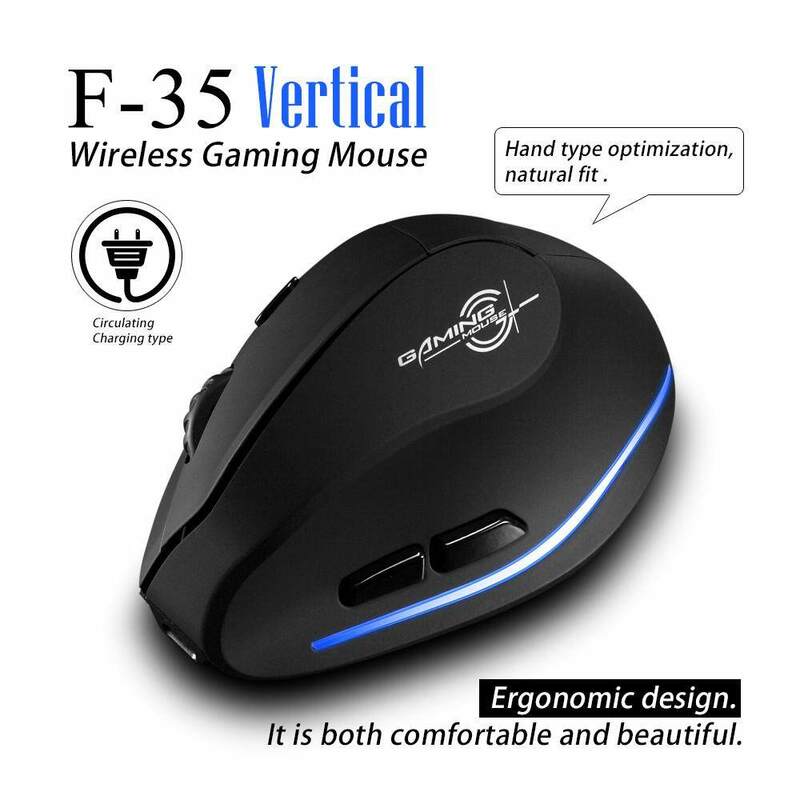 The weave also provides a nice, comfortable feel under your hand, minimizing fatigue over extended periods of time. 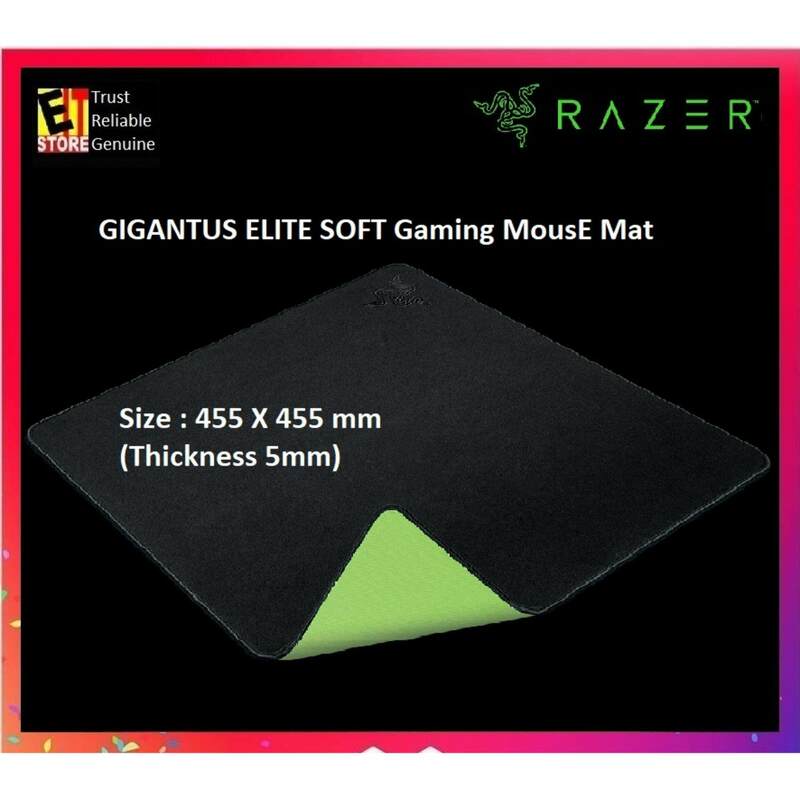 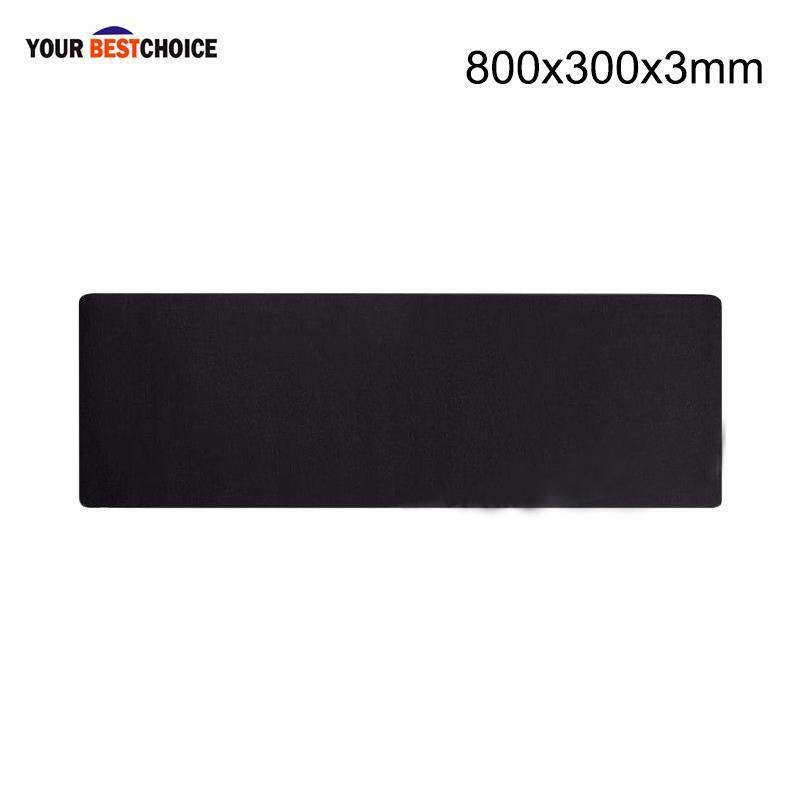 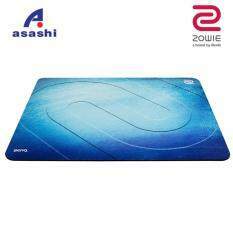 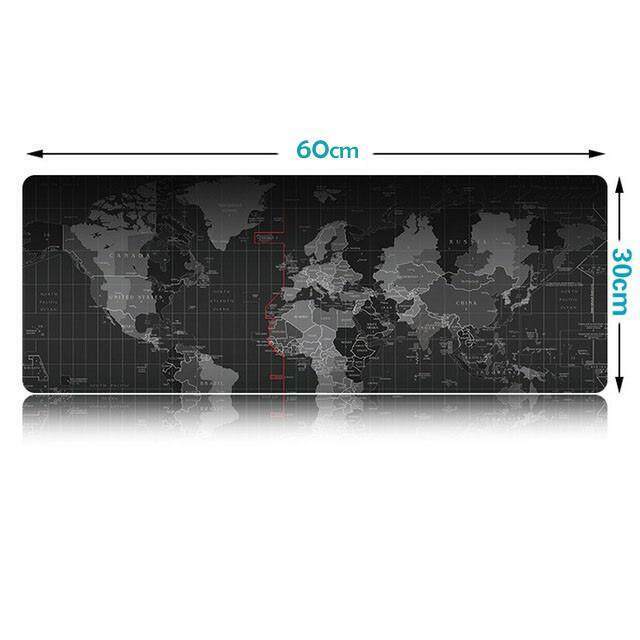 Please see below our detailed sizing specifications for each of our unique mouse pads.